Bridging the Gap between UX & CX: Possible? A few weeks back, I was flying from Kochi to Hyderabad. Since I have been flying frequently these days, I considered the idea of accumulating frequent flyer miles with one of the airlines. On further research, I decided to go with one airline and downloaded their app. Augmented Reality and Virtual Reality is the future of today’s technology and human world. It’s very fascinating to see its capabilities, and its endless virtual tangibility. It will change everything we do, see, experience and feel today – the way we watch a film, make a phone call or how we interact with others. Its enthralling that technology has reached a level where the borders of our physical and virtual world are almost negligible. Deep linking is the usage of the URL, which will take to specific page (content) directly without traversing application from home page . It helps in getting indexed so that these links can be easily searchable by search engines like Google, Yahoo.. etc. Angular by default supports deep linking using ‘#’. – Allegedly said by Henry Ford. No one could prove though. We don’t know who came up with that, but its essence makes me uncomfortable. It directly hints that users do not know what they want. I disagree with such a thought. 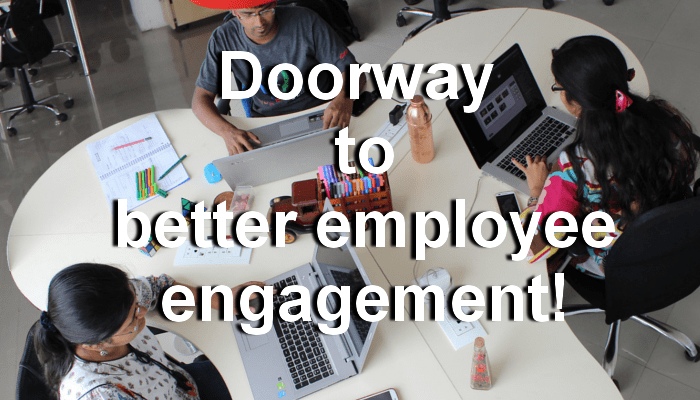 Doorway to better employee engagement! Every journey starts with a first step, and this is our first into the world of blogging. Needless to say that we are excited and eager to share what we know and learn in-turn. I firmly believe that humans’ greatest invention to this date is to build the art of communication. For, that was one remarkable achievement which helped us express our emotions and develop relations. I am hoping this blog would help us communicate our thoughts in design and stay in touch with you. 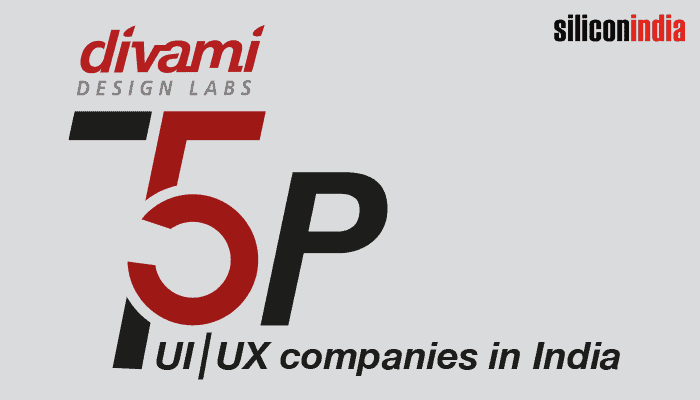 Divami Design Labs has been ranked as the Top UX/UI designing companies in India for the year 2016. Silicon India Magazine found Divami a market leader and considered us one of most user experience obsessed companies in India.